The six hair color trends that will be popular this year are the ‘cuivre’ red, ecaille, balayage, ronze, strawberry blonde and buttery blonde. 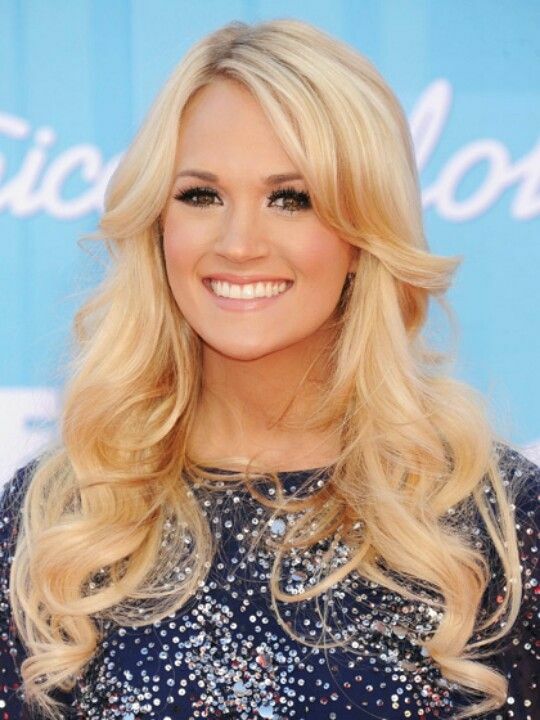 Today, we would like to give you several tips on who can pull off the buttery blonde hair color trend. Buttery blonde hair color is a warm shade with splashes of honey-yellow. Just like any other color, this sunny color cannot look good on anyone in terms of skin tone and eye color, so you should make sure it suits you before you choose to dye your hair with this color. So, if you have a cool skin tone, then you should definitely try this trendy shade because the buttery blonde is the right hair color for this skin tone. The simple rules says, the cooler your skin tone is, the lighter you can go with your hair. And when it comes to the eye color, the buttery blonde can look good with any eye color. However, it will look best on ladies with brown or hazel eyes. The key to achieving the best look is to build dimension from the roots, starting with a “base bump” to warm up the roots, then going in with a combo of a pale highlight and a very stubble lowlight will create a beautiful combination. So, make sure you visit a professional hair stylist to get it right for you. Scroll down now to see some of the celebrities who have been spotted with this hair color and get inspired to try it too if you have a cool skin tone. Enjoy! These were the celebrities that have chosen to try the trendy hair color, buttery blonde and we hope that they will get you inspired to pull off this hair color trend too. Make sure to choose the right shade for your skin tone in order to style this hair color properly. Thank you for reading and don’t forget to stay up to date with the content of Fahsionsy to keep up with the latest fashion and beauty trends.